Sign-up and receive Property Email Alerts of Residential Estates in Dainfern, Fourways. 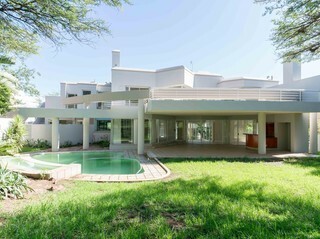 Dainfern Golf and Lifestyle Estate offers secure living in a premier estate covering more than 320 hectares. Enjoy various activities from golf to tennis, swimming, running and a top-class clubhouse with restaurant. 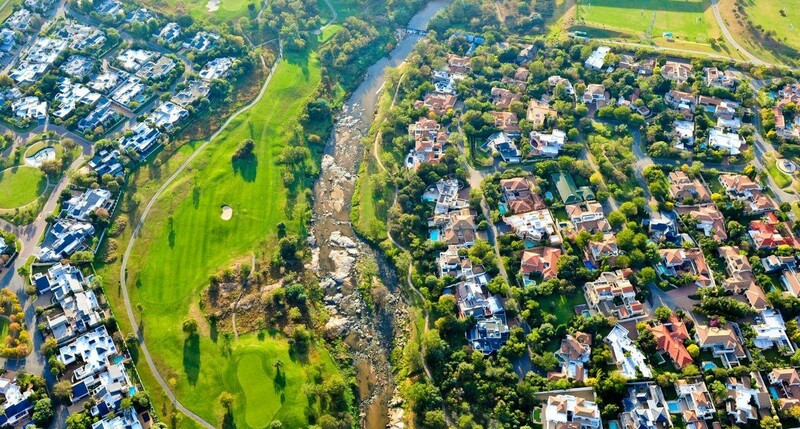 Homes of distinction and style are built in any one of fourteen Villages that frame a stunning emerald green 18-hole Gary Player designed championship golf course that ebbs and flows along with the Jukskei River. 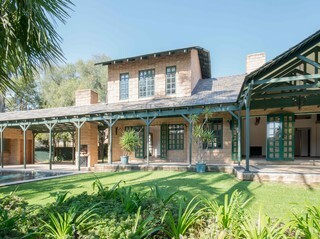 Each Village has its own character and personality which is enhanced by homes designed by many of the best and most highly respected Architects in South Africa. The golf course is 6,637 meters in length covering 65ha of rolling Highveld grassland with groves of shrubs and trees sprinkled across the landscape. Dams and streams lend a serene and soothing quality to the space. The Estate is fully matured with 1235 homes built on the Estate ranging in size from 450m2 to in excess of 800m2 on stands measuring between 790m2 to 1600m2. Most of the construction taking place at present is extensions and remodelling. Contractors are required to adhere to stringent building standards to ensure that the Estate remains aesthetically pleasing to residents and visitors alike.